Brynn Williams is currently on tour with Charlie and the Chocolate Factory playing Violet Beauregaurd. She made her Broadway debut as a sewer kid in "Chitty Chitty Bang Bang," and by age 12 she became the youngest person in history to win Broadways historical Gypsy Robe. Her Broadway career flourished as she performed in the original Broadway casts of "In My Life," "How the Grinch Stole Christmas," "13 the Musical," and "Bye, Bye Birdie--the revival." In addition to a well-rounded Broadway career, Williams has performed on Star Search, at the Apollo theater, in numerous fundraising galas and benefits, and performed the National Anthem for multiple Pittsburgh Steelers games. She most recently appeared in Spongebob Squarepants on Broadway! 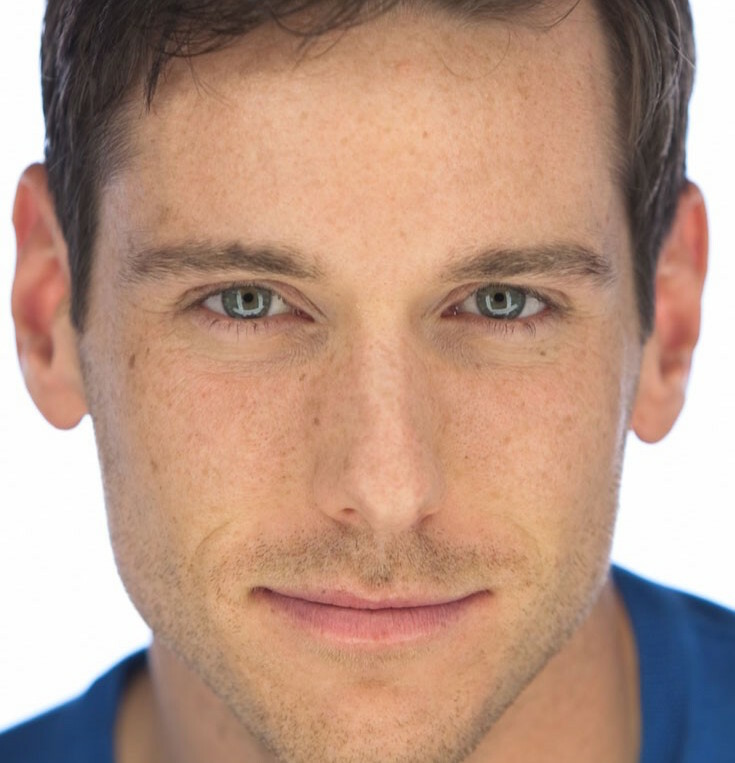 Ian Liberto is currently on tour with Hello Dolly! starring Betty Buckley after spending the past year and a half performing the show on Broadway alongside Bette Midler and Bernadette Peters. He was lucky enough to play the lead role of Cornelius Hackell multiple times along side these legends! Ian made his Broadway debut in 2010 in Promise Promises starring Kristin Chenoweth and Sean Hayes. He has continued to go from Broadway show to Broadway show appearing in Billy Elliot, How to Succeed… (with Daniel Radcliffe, Darren Criss and Nick Jonas), Evita, Chaplin, and the Book of Mormon. Ian often works as dance captain and a swing learning many tracks and never knowing which actor he may be covering for next.